All Certicates or download the latest European Directive regarding the use of Nickel for Body Jewelry. 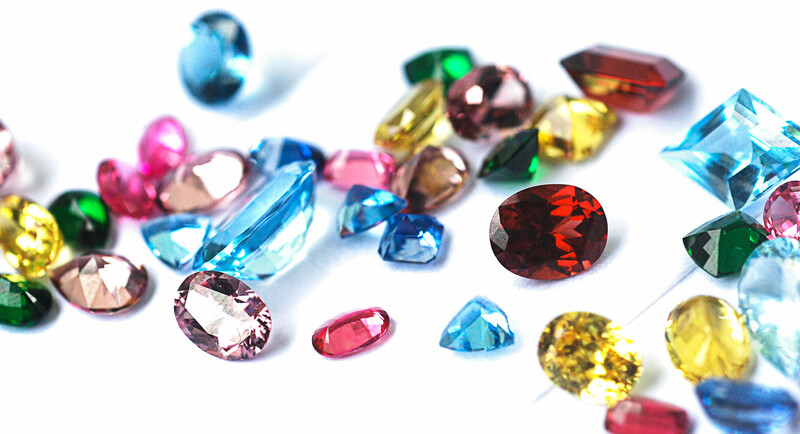 Swarovski crystals are man-made gems manufactured in Austria. 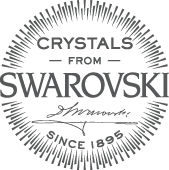 In 1892, Daniel Swarovski invented a machine for making precision-cut, beautiful, high quality lead glass crystals using quartz, sand, and minerals. The exact proportions of these raw materials has remained a company secret. 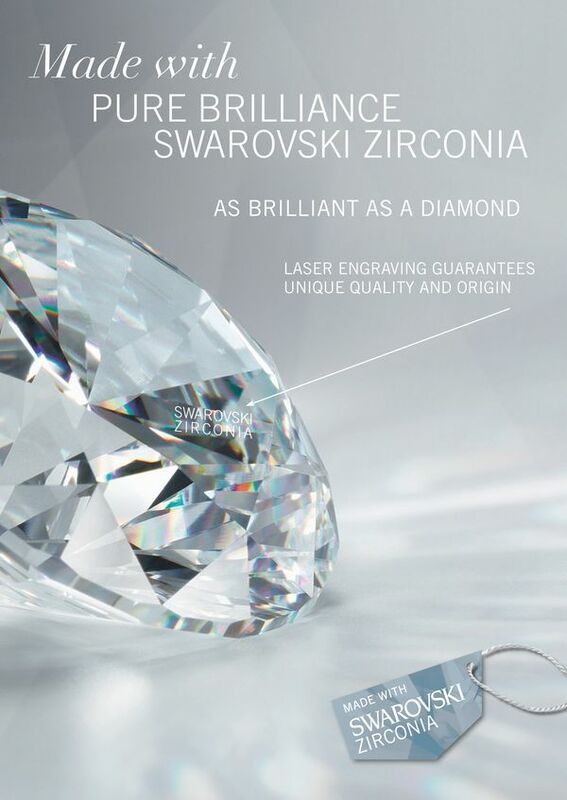 This specialized manufacturing process ensures the highest possible degree of precision which produces brilliant crystals. 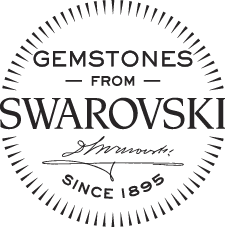 For five generations, the Swarovski family has continued the tradition of making the most recognized crystals in the world out of their factory in Wattens, Austria. Heat Resistance 130 degree C. 100 degree C.